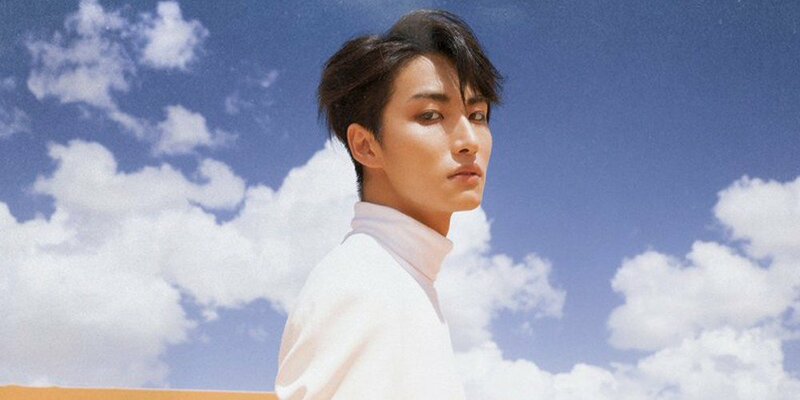 ATEEZ's second member up for a set of sharp individual teaser images is Seonghwa! 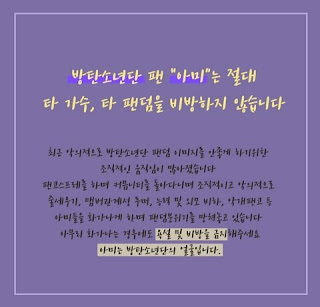 The 8 member rookie boy group is set to debut on October 24 at 6 PM KST with 'TREASURE EP.1: All To Zero'. 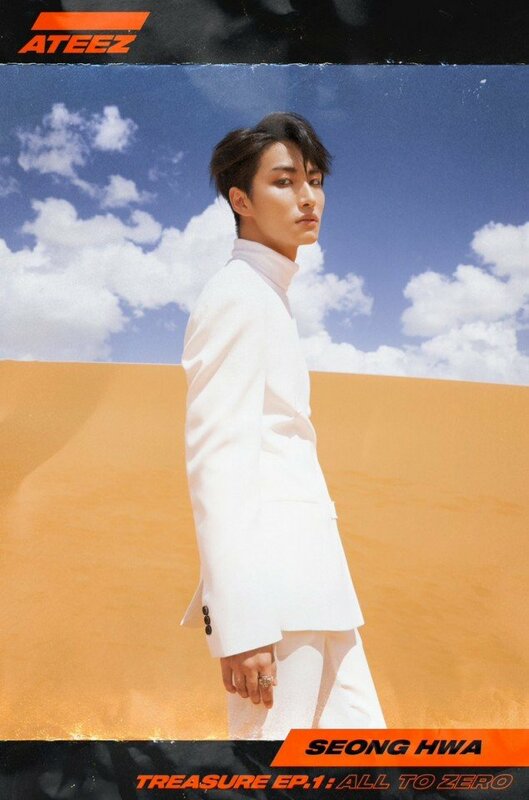 As seen in Seonghwa's teaser images below and Hongjoong's teaser images released yesterday, it seems the ATEEZ members visited a desert to depict an adventurous, wild concept for their big debut. 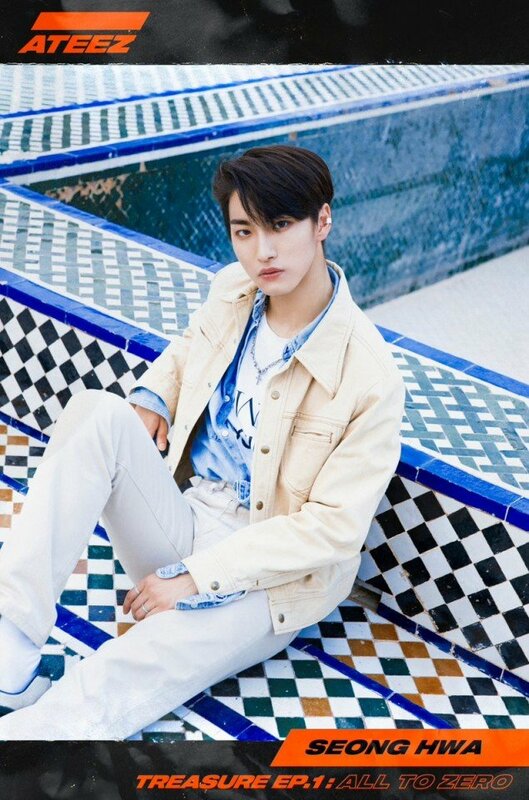 Another ATEEZ member will be up tomorrow, so keep your eyes peeled!